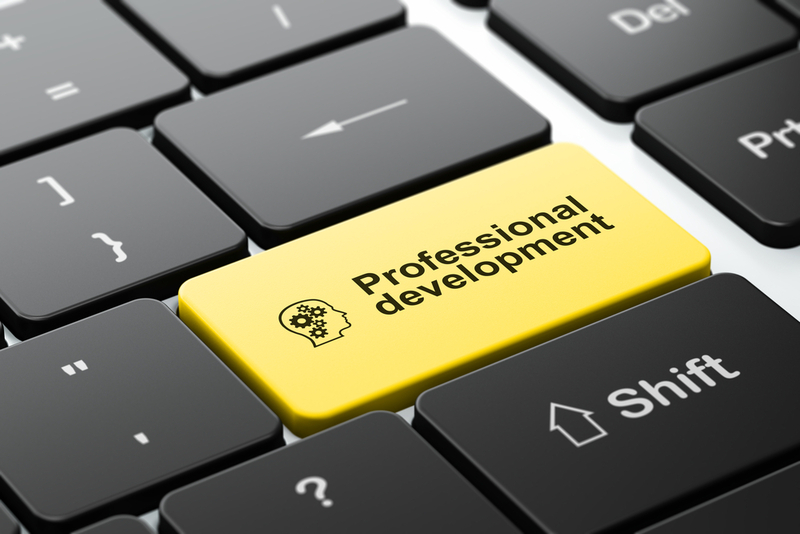 Continuous learning and professional development are cornerstones for success. NABA provides a variety of unique, high impact learning opportunities specifically designed to help our members grow and move up the ranks from staff to management to leadership across the accounting and finance professions. Our programs cover a broad spectrum of skills, needs and experiences levels. There are programs and learning institutes for high school students, college students, business professionals, and C-Suite executives. NABA believes that lifetime learning and develop is a core key fulfilling our motto: Lifting as We Climb. The National Convention is the Annual Meeting for NABA’s entire membership. 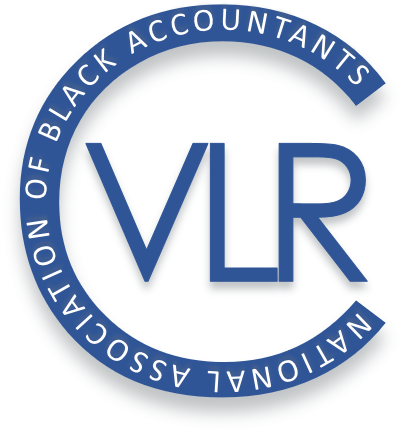 The convention provides a national forum for programming, training and neworking while bringing together NABA members, the corporate community, academia and others professionals. It offers four days of professional development (up to 18 hours of CPE), social engagement, meaningful networking, career placement and advancement opportunities, complimented by a community service event. Each fall, we host four student conferences that provide our student members with an opportunity to interview for internships and permanent positions (graduating seniors and graduate students). These events also offer students career development mentoring and coaching with Professional Members and corporate partners, as well as social networking opportunities. This is our flagship program offered as part of the National Convention designed to help participants achieve accelerated career mobility. The program provides convention attendees a rare opportunity to learn together from leaders in the field and from each other across a broad range of topics. In addition to our national programs, there is a wide variety of additional educational and developmental programs offered by individual chapters. Local programs vary based on the needs of the members, community and mix of corporate partners in the area. Online learning is now available through NABA in two formats: live webcasts and on-demand self-study. In collaboration with the Business Learning Institute, NABA members have access to a comprehensive calendar of live events and BLI's full library of self-study courses.